Please note ** We do not accept stag and hen groups. A warm welcome awaits you by Wendy at the South Shore Hotel. We are located just a 2 minute walk from the Pleasure Beach, mini golf course, Sandcastle Water Park and Casino. A 5 minute tram ride will take you to the town centre, Hounds Hill shopping centre, Winter Gardens, Blackpool Tower, Theatres, Clubs and Sandy beach, plus many more attractions. 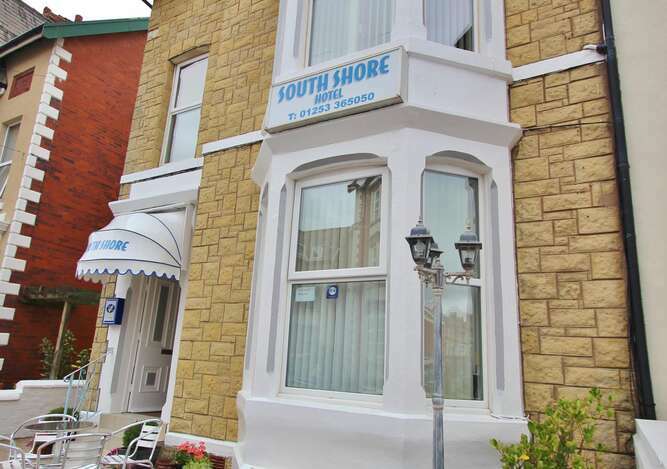 South Shore Hotel offers the highest standards of comfort, cleanliness and service. 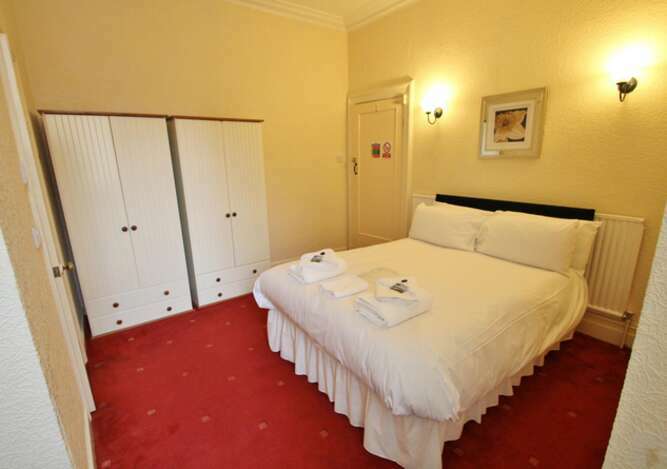 The double bedrooms and family room are spacious with complimentary trays, complimentary toiletries, towels, central heating and en suites. 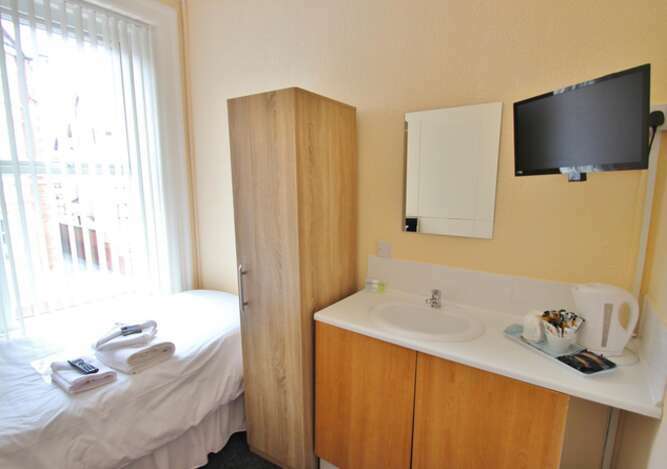 The single, twin and small double rooms have access to a shower room and separate toilet. 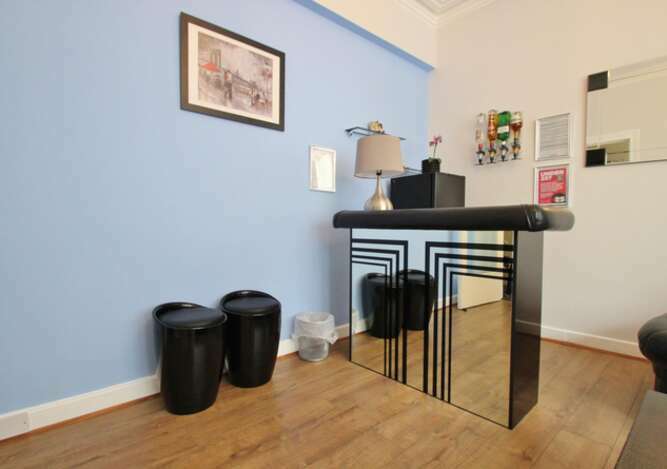 They also have complimentary trays, complimentary toiletries, towels central heating. 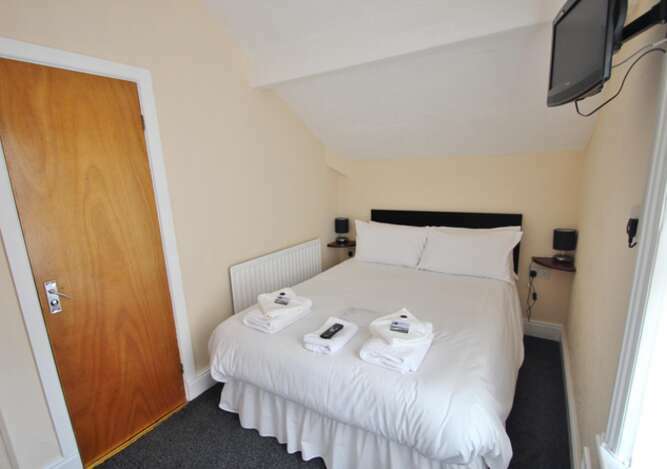 All rooms have televisions and access to free wifi. Flowers, chocolates &wine can be ordered for those special occasions at an additional cost. 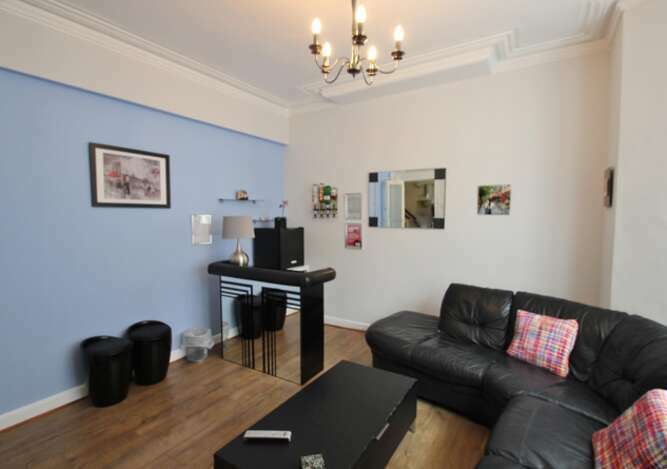 For our guests comfort we offer a separate lounge where you might like to relax or watch TV. A licensed bar is to guests. There is a seated area to the front of hotel where you can relax and enjoy the sun. Contractors are welcome with special rates offered. Breakfast is payable at the property upon arrival.